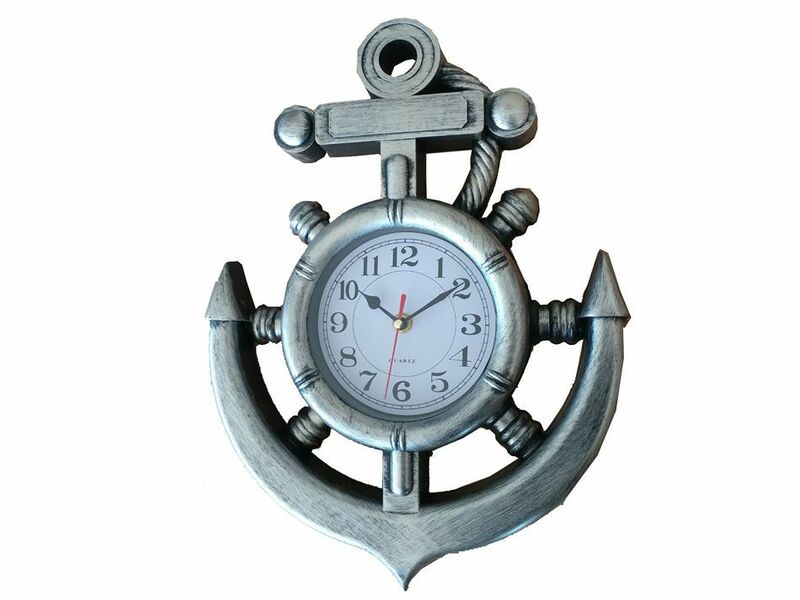 The Silver Ship Wheel and Anchor Clock 15" is the nautical clock to make a statement in your home. 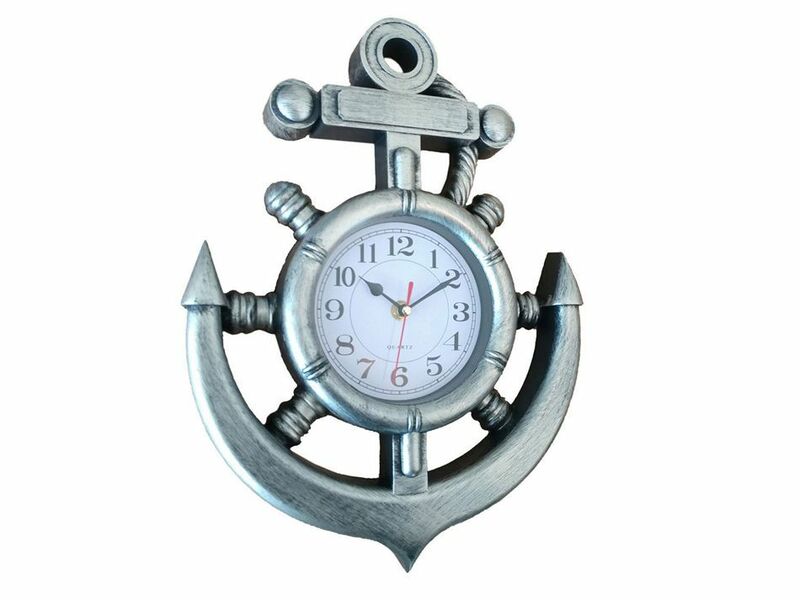 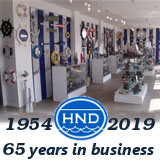 This nautical clock is fully functional and is ideal for those seeking an anchor decoration. 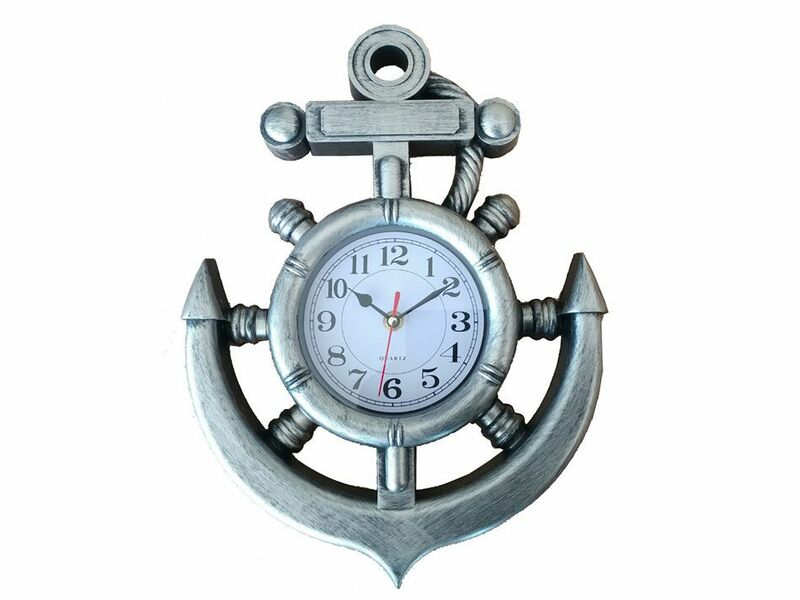 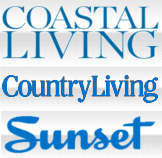 This anchor clock is sturdy, durable, and is easily mounted to the wall.